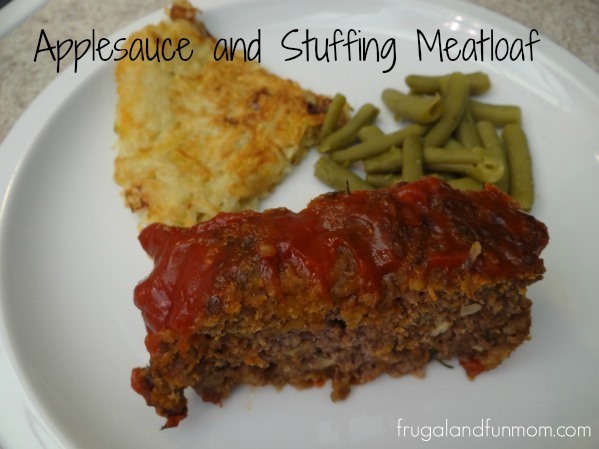 Applesauce and Stuffing Meatloaf Recipe! 5 Ingredients and Easy To Make! 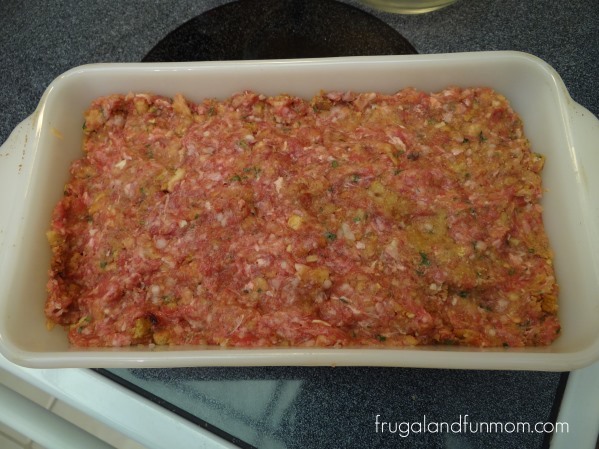 If you are ever in a bind and don’t have bread crumbs, or just in the mood to try something different, check out this simple and easy, Applesauce and Stuffing Meatloaf Recipe. The stuffing gives it flavor, and the applesauce helps keep it moist. This EASY to Make Recipe is now a favorite of my family. Combine all the ingredients. You will need to get your hands in there and work it all in completely. Place this into a loaf pan and cook in a preheated oven at 350° degrees for 45 minutes. At 45 minutes spread the ketchup on top and place it back into the oven for 5-10 more minutes. If you skip the ketchup, leave the meatloaf in for a total of 50-55 minutes. As always confirm that it is cooked through by following the USDA Guidelines for Cooked Meat and use a thermometer. 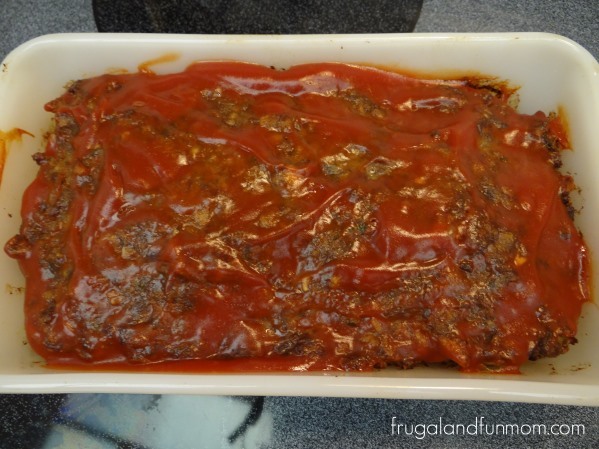 It should reach an internal temperature of 160 ° degrees F.
This meatloaf is easy to create and it looks pretty. I paired it with green beans and hash browns, and it was a perfect meal for our family. Do you make anything similar? 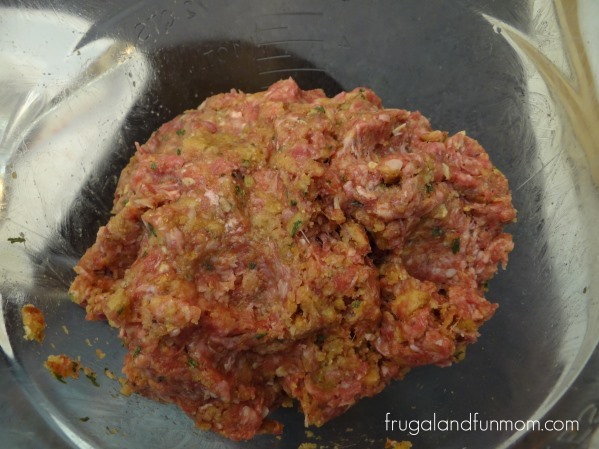 What ingredients do you add to your meatloaf? If you try this out, let me know what you think! 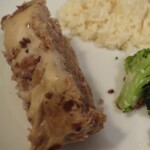 Cream of Mushroom Meatloaf Recipe! Simple Ingredients, Easy To Prepare! Stuffing Isn’t Just for the Holidays! Check out Mrs. Cubbison’s Review and Giveaway! Check Out Kashi’s Kid-Friendly Top 10 Foods! 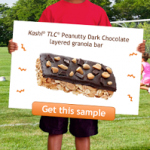 Plus, A FREE Sample of Kashi Peanutty Dark Chocolate Layered Granola Bars Is Available, Offer Ends 8/28/2011. Love this recipe! My husband loves meatloaf. I hardly ever make it, so when we go out to eat, if it is on a menu, he can't help but order it. You inspired me to make him meatloaf tonight... he'll be very happy! I had never thought to make it with stuffing mix. That is a great idea! I am going to try this. So simple and I bet it is delicious! What a clever idea! I'll have to try this recipe, betting my kids will love it! I love using apple sauce instead of sugar in recipes but never thought about using it for recipes like this. I'll have to give it a try and it sounds wonderful. 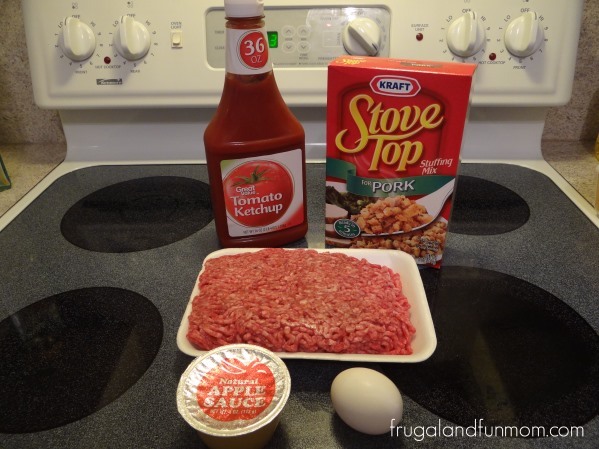 love this,i am going to try it next time i make meatloaf..thank you for sharing. 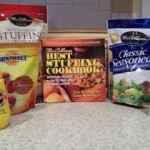 Oh, using stuffing is great idea! I usually put oatmeal/breadcrumbs in mine. I LOVE stuffing so I can picture how good this tastes. Mmmm! 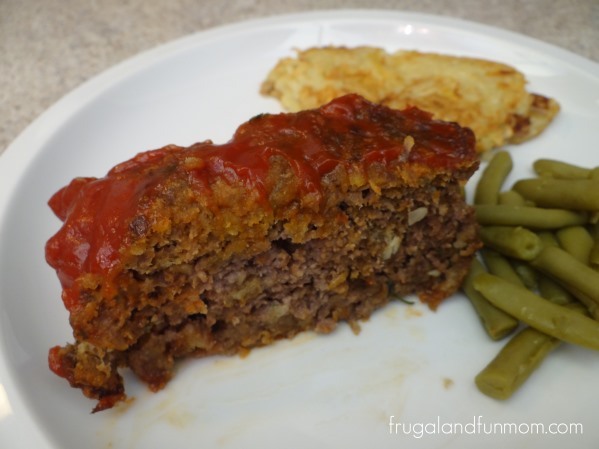 I never liked meatloaf growing up but as an adult I'm starting to get into it! I like the idea of the applesauce for moisture! I'd probably love that!